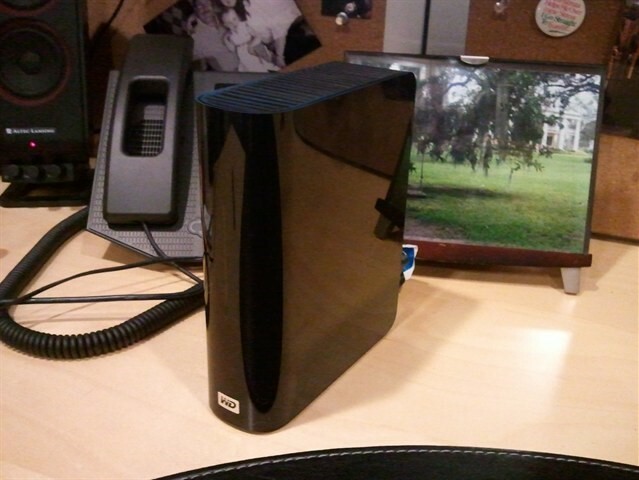 Why it is the Hard Drive that just arrived at my door with ALL of Jean Sargent’s Papers on it! 34 boxes containing 799 files and 17,583 pages are now condensed into a12 GB collection on a 5″x7″ drive. There is an average of 1.7 pages for each day of the 29 years Jean did her research!!! The total tab for the digitization is $3550 which was underwritten by your donations. The final project cost is about 20 cents per page, but in return for that we have gotten a quality scanned PDF of each file and folder and accompanying TIFF image. Each document was scanned using a High Res OCR (Optical Character Resolution) so each document is searchable for the first time. Note that there are items that could not be scanned due to copyright concerns. I will be looking for a way to share this massive collection in short order, but first I have to get a better fix on the data it contains.